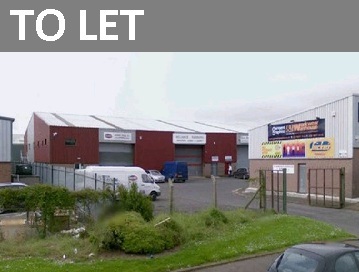 Superb warehouse units located within the well established and popular North Foreshore area, one of the most desirable industrial locations in Greater Belfast. Convenient to Belfast Docks and the provinces motorway network. Units adaptable to suit a variety of uses including light manufacturing, distribution and storage.